An agreement to setup a gas turbine joint venture between Russian company Power Machines and German industrial giant Siemens will also see Siemens sell out its 25% stake to majority Power Machines shareholder Highstat, owned by Alexei Mordashov. 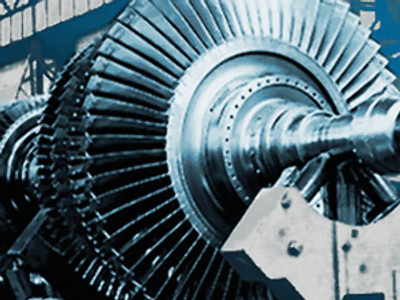 Under an agreement signed on 28 July 2011 by Michael Suess, CEO of Siemens Energy Sector and Igor Kostin, General Director of Power Machines OJSC, the gas turbine joint venture will be launched after gaining regulatory approval, within months. 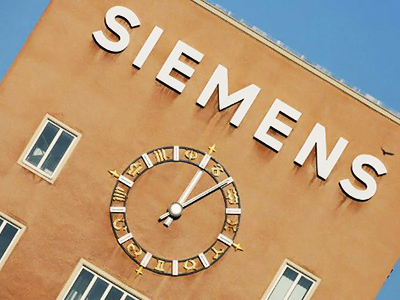 Siemens will hold a 65% stake in the venture, which will be located in St. Petersburg, with Michael Suss, CEO of Siemens Energy Sector, saying the JV will take cooperation between Siemens and Power Machines to a new level. Suss also said the new company would provide for growing needs in the whole CIS,stressing the importance of a Russian market for Siemens. 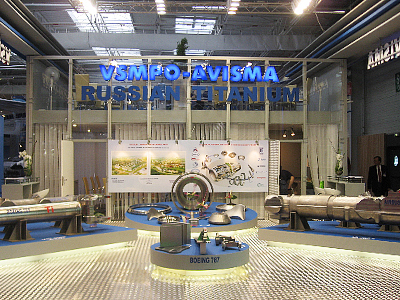 Power Machines' General Director Igor Kostin said the market for turbines is expected to grow. The agreement will also see Siemens sell its 25% plus one share stake in Power Machines to Highstat, which already has a 70% stake in the company.The price of the transaction hasn’t been disclosed, but Troika Dialog analysts, Mikhail Ganelin and Ivan Belyaev, expecting Highstat to move to buyout remaining minority shareholders, and take the company private. “As a result of the deal, Highstat will increase its stake to 95.06% and will be obliged to make a buyout offer to minority shareholders based on the price of the deal with Siemens or the 6m weighted average market price. A squeeze-out would likely follow. Whether investors should buy on the news is complicated. When Highstat acquired a controlling stake (55%) in Power Machines in 2007, the mandatory buyout offer came only three years later, in July 2010, at R7.00 per share (based on the 6m weighted average price). However, this time it seems that it would be in Highstat's interests to consolidate 100% in Power Machines quickly, delist it and take it private.